The Beau Séjour is situated in the village of Pallesieux just outside Pré St Didier and only five minutes from the cable car up to the slopes of Courmayeur (shuttle operated by the hotel). 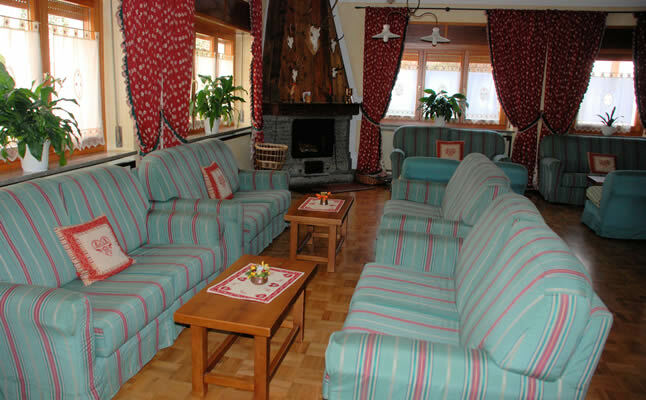 Run by the delightful Signora Carrel, the Hotel Beau Séjour is very popular with Interski Snowsports Holidays clients. Pallesieux overlooks the alpine meadows which run down to the River Dora and has fabulous views across to the nearby snowy peaks. The village itself is peaceful with a few shops and bars. The livelier village of Pré St Didier is only a 10/15 minute downhill walk away. 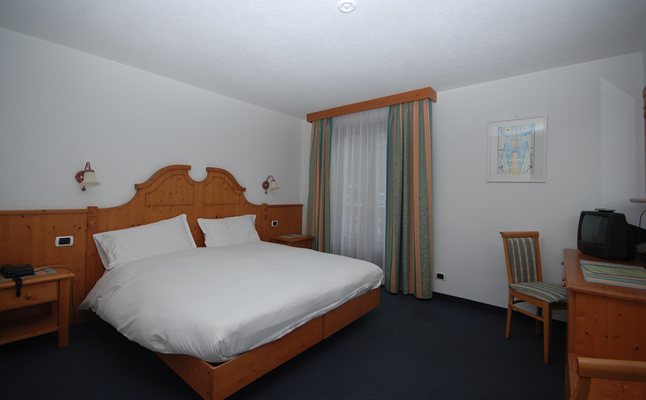 The hotel offers an excellent standard of accommodation, with en-suite facilities, TV, telephone and hairdryer in all rooms. 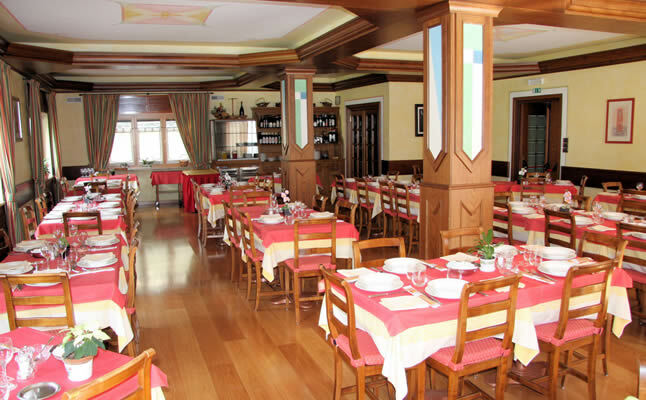 The public rooms are very relaxing and there is a television lounge, bar and particularly attractive dining room. In addition, the hotel offers a table tennis room, complimentary covered parking, and a free courtesy bus to the cable car, on request. In brief, if a traditional, warm, friendly welcome into a family-run hotel is what you are looking for, you need look no further. "Fantastic food and atmosphere at the Beau Sejour." "We love the Beau Sejour and would not consider staying anywhere else." 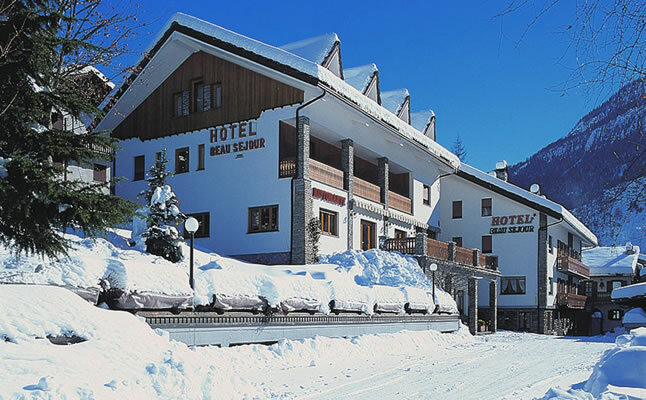 "Hotel very good, particularly the ready availability of transfers to and from the hotel by the staff... we simply had to phone from the gondola that we were coming off the mountain and they would respond instantly, with no hanging about."